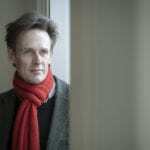 This week Ian Bostridge performs Hans Zender’s orchestrated interpretation of Schubert’s song cycle, ‘Winterreise’ in a new theatrical, multimedia production by director, Netia Jones entitled ‘The Dark Mirror: Zender’s Winterreise‘. Ian will be joined on stage at the Barbican Centre by the Britten Sinfonia conducted by Baldur Brönnimann. There will be three performances, on 12, 13 and 14 May. Tickets available here. Read insight into the creative process of this production on Netia Jones’ blog. 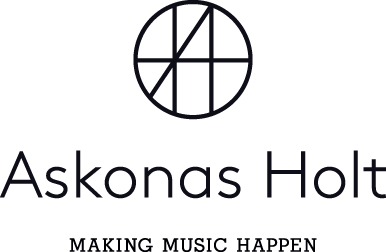 Listen to a podcast in which Ian, Netia and Baldur talk about the production.